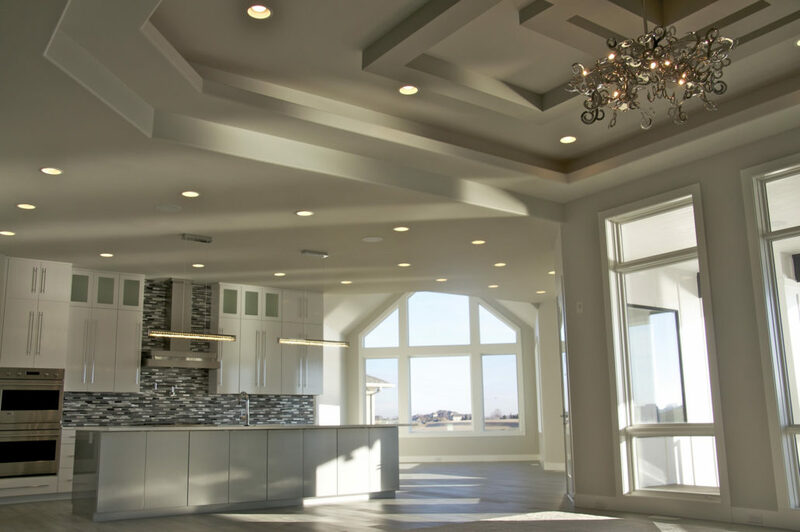 L&L Custom Builders is here to work with you from the site selection of your new home, to the initial plan design, through completion of construction. 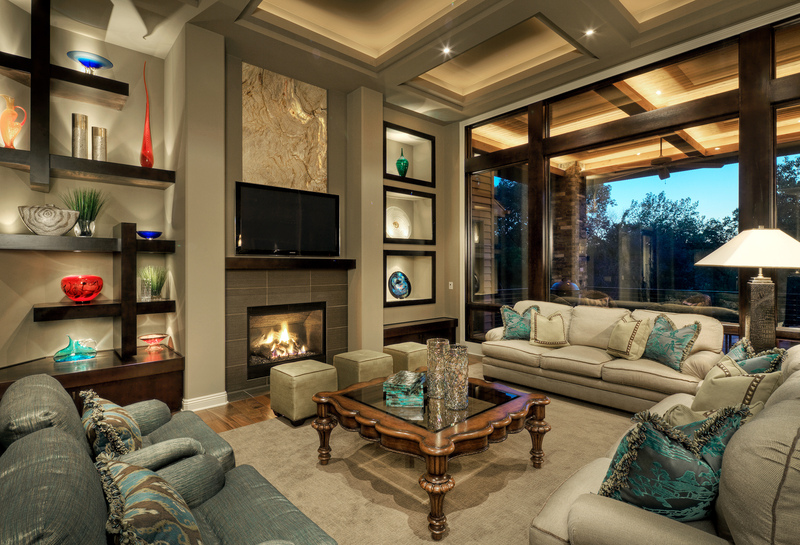 With the utmost attention to each and every detail, we’ll take your ideas and transform them into your dream home! 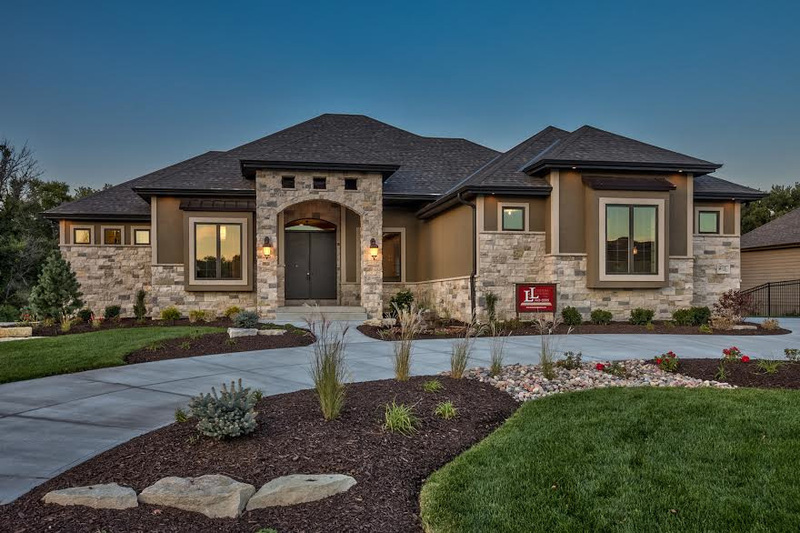 A premier homebuilder in Omaha and surrounding communities since 1998, L&L Custom Builders has vast knowledge of the most skilled local craftsmen and the materials best suited to your one of a kind home. 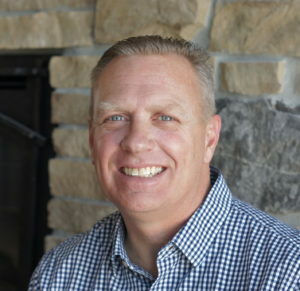 Work directly with owners, Eric and Joel, and their associate, Kent, through the entire process to ensure seamless communication and an enjoyable homebuilding experience from concept to completion. Building our home with L&L was a streamlined process from start to finish. Eric, Joel, and Kent truly care about implementing your ideas into your home while providing the epitome of quality construction. The monthly cost reporting we received was detailed and accurate and allowed for frequent and transparent communication. 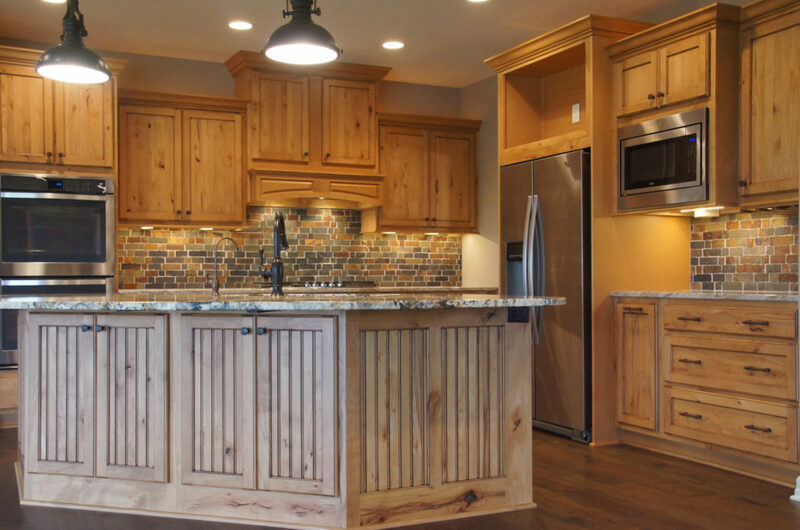 If you choose L&L Custom Builders to build your home, you’re choosing quality, integrity, and peace of mind. Three things I’m proud to say my home was built on. You Dream. We Design. We Build. © Copyright - L & L Custom Builders, Inc.